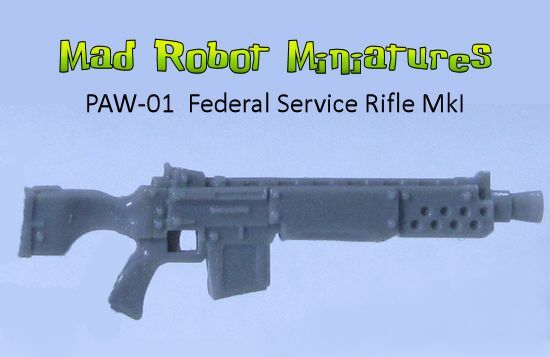 Federal Service Rifle MkI [PAW-01] - $3.60 : Mad Robot : We Likey Minis!! 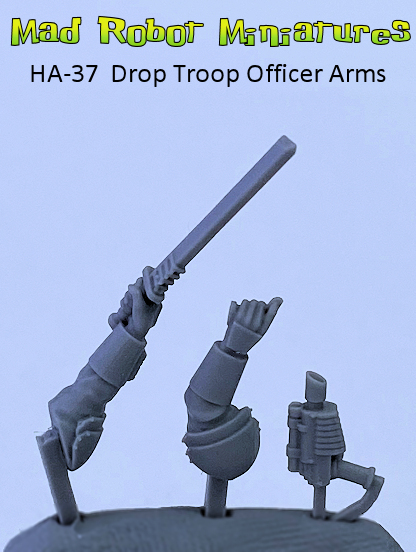 Five Federal Service Rifles, suitable for use with all Mad Robot arm sets. Based on a design by DarkLostSoul86. 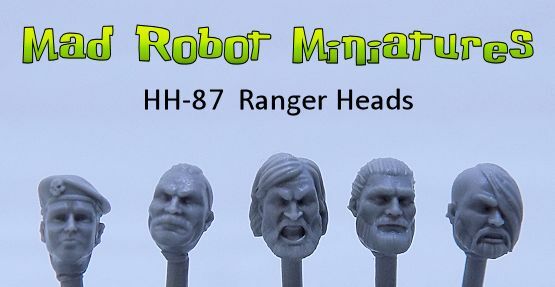 Really good quality and material. 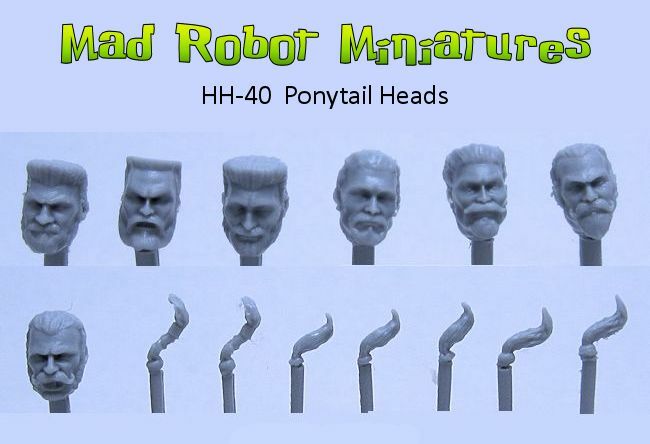 Based on the greatcoats and assorted sets I ordered it seems that Mad Robot will have everything I need in the every department of miniatures.